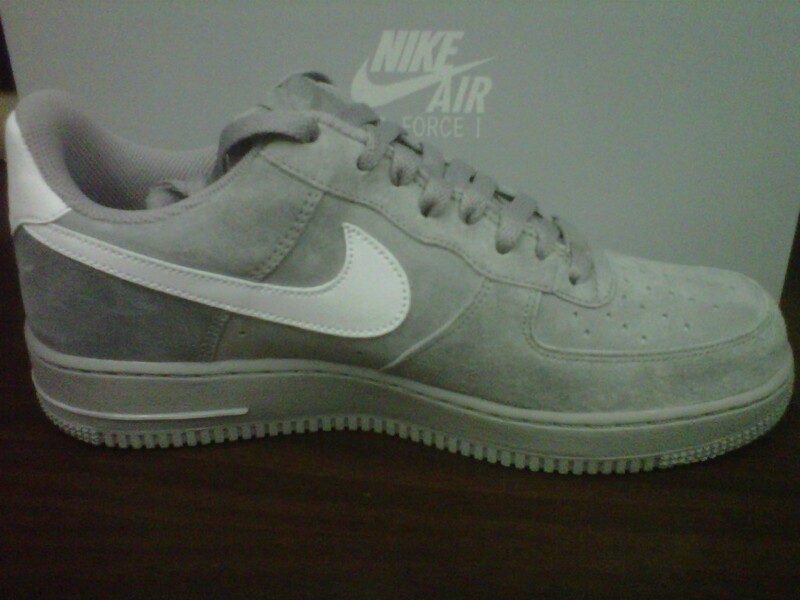 Earlier this year Jordan Brand hit us with the ‘Wolf Grey’ 5s, this fall Nike is hitting us with a comparable version of the AF1 Low. 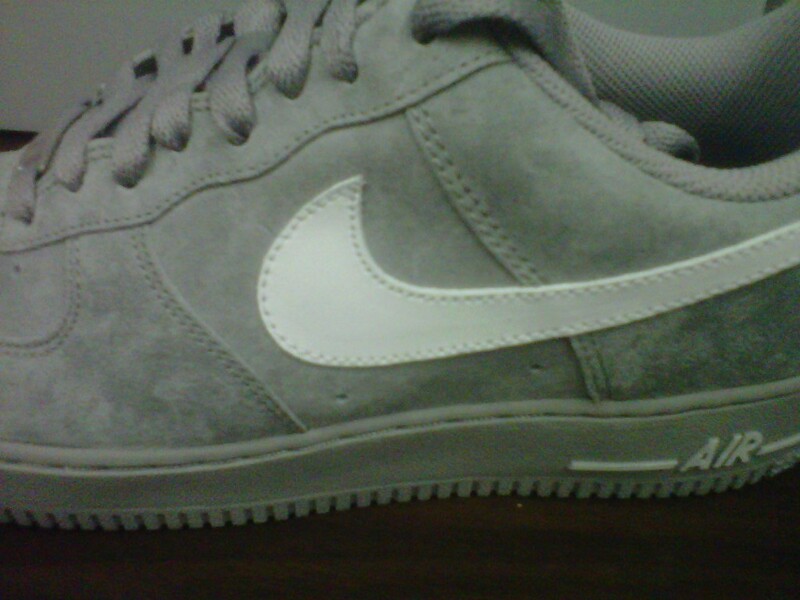 This Medium Grey/White colorway uses the same soft suede that is used on the Wolf Grey 5s. 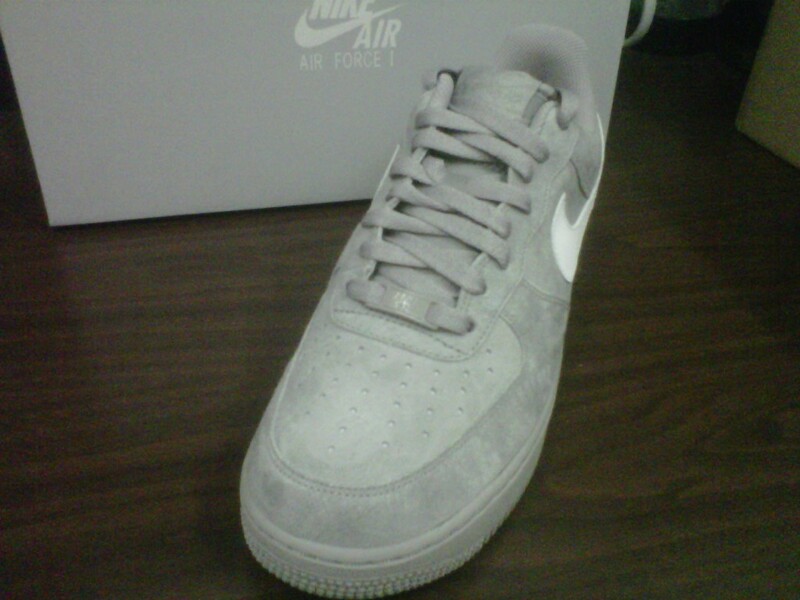 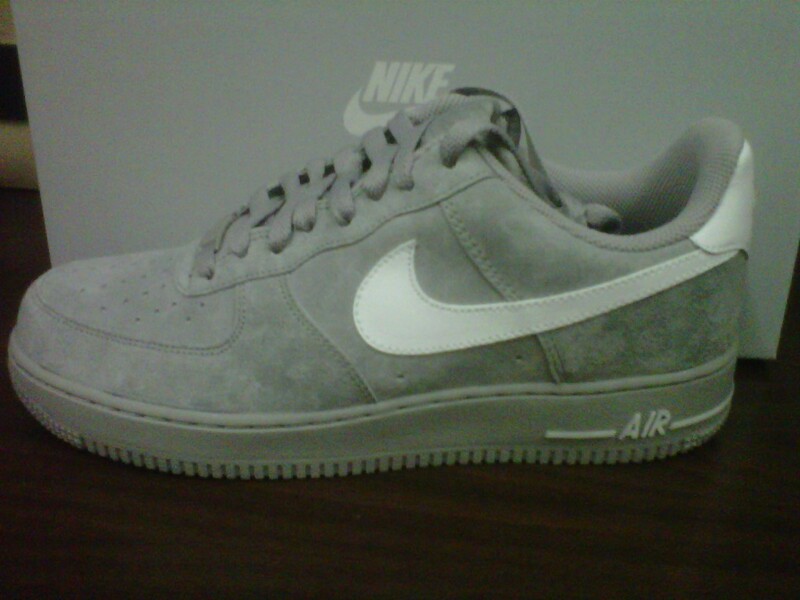 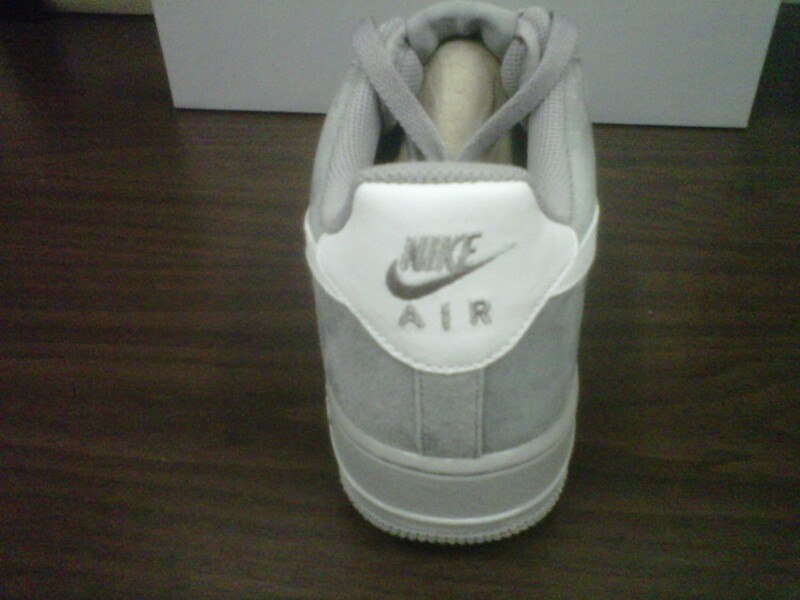 Check out the images below of these forces and let me know what you think.